We live in a noisy world, and depending on your exact location, your daily lifestyle might expose you to loud talkers, screaming children or construction. One of the greatest gifts that a person can receive is the gift of silence. If you can’t afford a trip to an island paradise, then you should consider getting the next best thing, which is a pair of noise-cancelling headphones. Many consumers believe that noise-cancelling headphones are only for eliminating background noise, but they’re actually great for playing your favorite music tracks. Since most of these products offer a battery life of around 15 hours, they’re ideal for long trips and can help you enjoy music in an entirely new way. 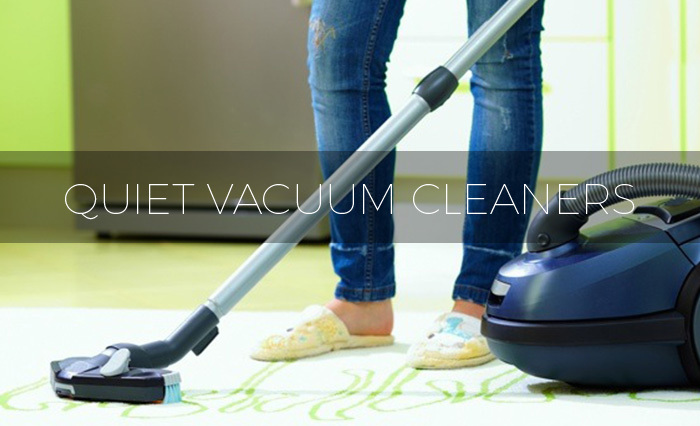 With hundreds of different products to choose from, the problem is finding the best pair for your lifestyle. When you’re searching for the perfect pair, there are several features to consider. First, it’s important to understand the difference between active and passive noise-cancelling products. 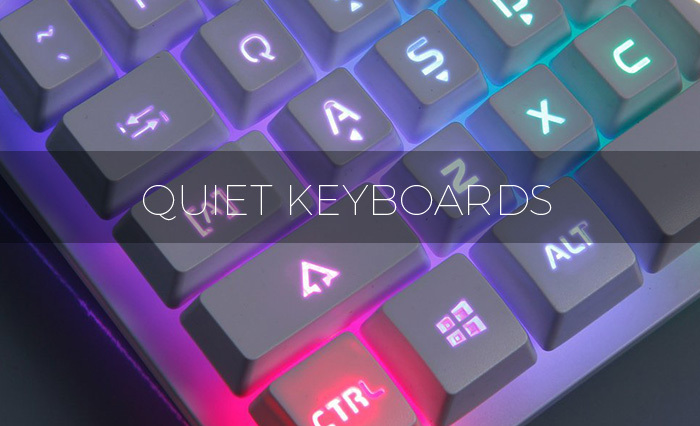 The reality is that all of these products have the ability for passive noise cancelling, but some products are able to actively cancel out unwanted background noise. Also called PNC, passive noise-cancelling headphones use ear cups to partially block ambient noise. Since the ear cups are made with denser foam than what you’d find on traditional headphones, they form a tighter seal around your ears, which results in powerful noise cancellation. Also called ANC, active noise-cancelling headphones are different because they use microphones to detect ambient noise. Once the microphones detect the level of ambient noise outside of the cups, ANC headphones use internal electronics to create special sound waves, which block the ambient noise and provide an enhanced listening experience. While trying to eliminate ambient noise, ANC headphones are known to create white noise. A lot of people find that the white noise has a soothing effect, but depending on the headphones, the white noise might become strong enough to hear through your music, which can negatively alter the audio quality. The best active noise-cancelling headphones are capable of blocking out ambient noise while never reducing the quality of your audio. Before you decide on a particular product, you should consider the battery life. Most active noise-cancelling headphones can last up to 20 hours on a full charge. With so many choices to choose from, it can be difficult to find the right headphones for your needs. Some products are very good at eliminating ambient noise, but they reduce the quality of your audio. There are even some products that claim to get rid of ambient noise, but they’re only capable of increasing the volume of your music. ANC products are made with their own audio processor, and the quality of the processor is determined by the price. If you want to avoid ANC headphones that reduce the quality of your audio, then it’s a good idea to avoid choosing a budget product. If you want high-quality noise cancellation and sound, then you must be prepared to pay for it. You should also have realistic expectations. There is no single pair of headphones that can cancel out all noise. The technology isn’t capable of blocking out abrupt, sharp noises. It’s useful to understand how the technology works. ANC headphones use microphones to detect ambient noise, and once they detect the noise, internal electronics produce opposite sound waves, which destroy the ambient noise. Below, you’ll find reviews for some of the best noise-cancelling headphones on the market. The Sennheiser Momentum 2.0 headphones have ANC technology, and they use tiny microphones to isolate your audio and block unwanted noise. With four microphones, this product is capable of blocking out most ambient noise and can dramatically improve the quality of sound in noisy environments. The Sennheiser Momentum 2.0 headphones have a battery life of 22 hours, which is great for long trips. 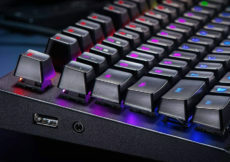 They also offer Bluetooth compatibility and can be synced with your favorite devices. For optimal performance on plane flights and long commutes, this product uses Noise Gard. 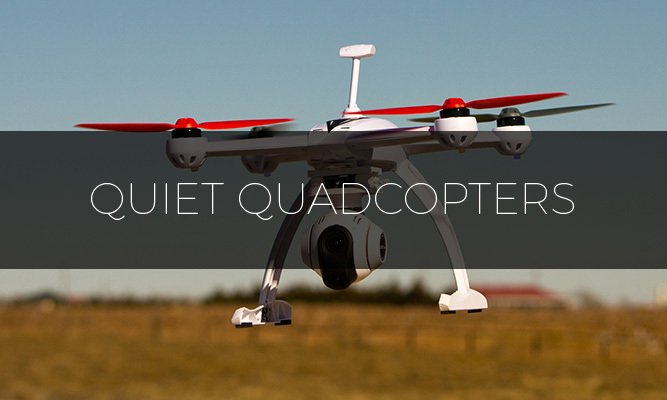 The technology utilizes two of the built-in microphones and works to improve voice quality. The Noise Gard feature is especially useful for eliminating the external noise present in most phone calls. These headphones also come with a two-year warranty and serve as the second generation of the Momentum product line. The Bluetooth capability frees you from wires and lets you take full control of your audio experience. The AKG K490NC headphones offer the best continuous sound and feature a closed-back design. They deliver high-performance AKG sound and block ambient noise. You can use these headphones whether they have battery life or not, and they feature a 3D-Axis folding mechanism, which is great for storage and transport. They come with a flight adapter and premium carrying case. Since this product uses active noise-cancelling technology, it lets you enjoy your favorite music while eliminating unwanted background noise. With a lightweight design, the AKG K490NC headphones will fit comfortably on any head and can be easily stored away. They can be charged via USB and can be used with a dead battery. A special folding mechanism makes these headphones easy to transport, so you can easily take them anywhere. If you decide to purchase these headphones, you can enjoy the famous AKG sound quality. 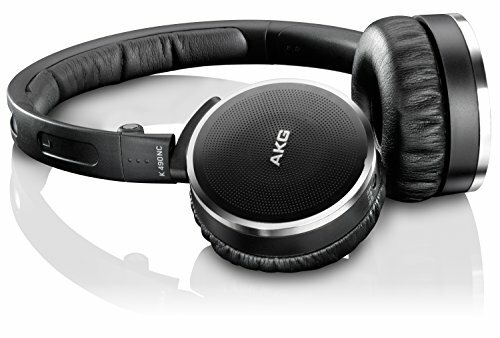 The AKG K490NC headphones can be used with a dead battery and offer some of the best continuous sound available. Another top product is this pair of Monster headphones. They’re designed to provide exceptional music reproduction, and since they can be used with interchangeable headbands, they allow you to personalize your look. To make sure you only hear your music, these headphones cancel out ambient noise. The ear cushions are very comfortable and should work well for long trips. The Monster Inspiration headphones have a ControlTalk feature, which lets you use a microphone and take calls. If you don’t mind shelling out some money, you can experience the legendary sound quality produced by Monster products. These headphones are made for all types of music because they produce detailed midrange, deep bass and crystal-clear highs. 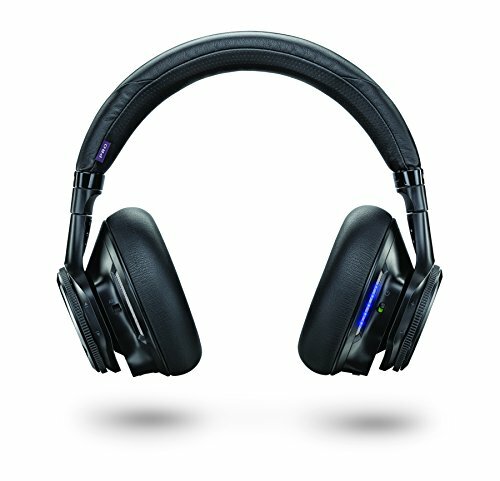 They have the ability to bring your music library to life while actively cancelling out unwanted noise and distortion. They create the perfect sound environment and let you enjoy your favorite music the way it was meant to be heard. The Plantronics BackBeat PRO headphones have been touted as the best headphones for Bluetooth. They’re capable of cancelling out unwanted ambient noise and can help you while traveling, relaxing or working. 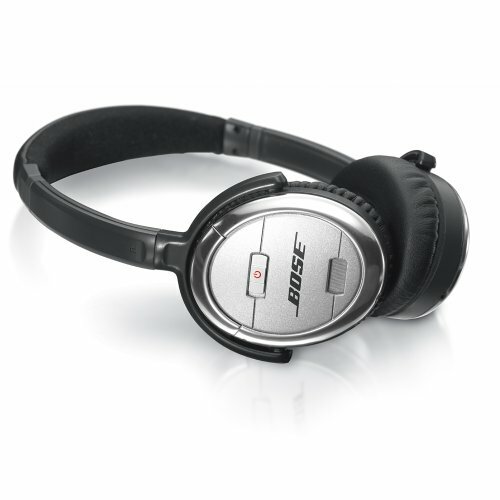 With active noise-cancelling technology, they can block out unwanted noise in any environment. The Plantronics BackBeat PRO headphones can be synced with multiple devices, so you can use them to watch a movie on your tablet while also taking a phone call. These headphones are compatible with all smart devices and can be synced with Droid, iPad and iPhone devices. Although they’re designed to protect your audio from ambient noise, these headphones offer great sound quality. They deliver crisp highs, natural midrange tones and rich bass. The large ear cups are designed for comfort and can be worn for long periods of time. With a battery life of 24 hours, you can use them longer than many other products. 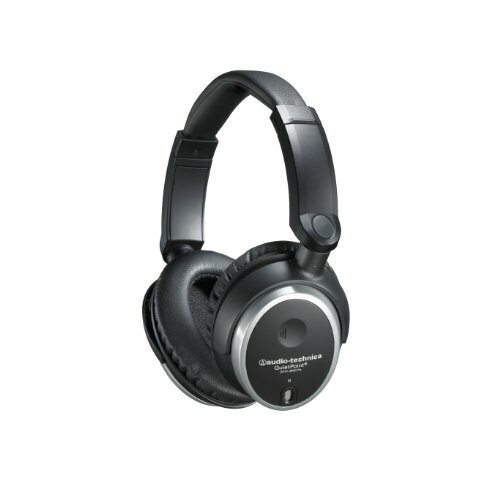 The Bluetooth will function up to 330 feet, which makes these some of the best headphones for Bluetooth compatibility. 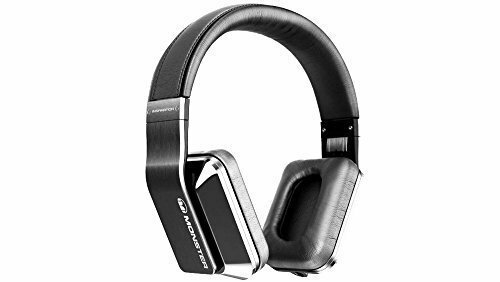 The Audio-Technica ATH-ANC70 noise-cancelling headphones have been touted as one of the best products for people on a budget. 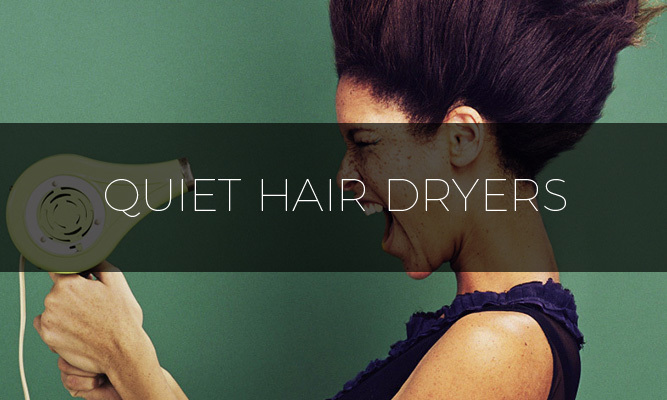 To actively cancel out unwanted noise, they use QuietPoint technology. This powerful feature is capable of reducing environmental noise by 90 percent, which gives you a crisp listening experience. With powerful 40mm drivers, the ATH-ANC70 headphones deliver strong bass, extended treble and accurate midrange. They come with an integrated microphone and volume controls, and to manage phone calls and music, all that you have to do is press the illuminated logo on the side of the ear cups. The headband and ear cups are made with luxurious foam, so they’re comfortable enough to be worn for several hours at a time. The optimized shape and generous padding make it easy for these headphones to fit over any ear. Whether you work inside of a noisy office or travel frequently, the Audio-Technica ATH-ANC70 can cancel out ambient noise and enhance your listening experience. It would almost be a crime to not mention products from Bose. This company is known best for their revolutionary speakers, which completely changed the way people think about sound. The Bose noise-cancelling headphones are suitable for travel, work or home, and they’re capable of producing detailed, rich musical nuances and audio highlights. The ear cups are designed for a comfortable fit and can be worn for hours. These particular headphones come with two audio cables and one microphone. They can be used for hands-free calling and offer up to 25 hours of battery life. 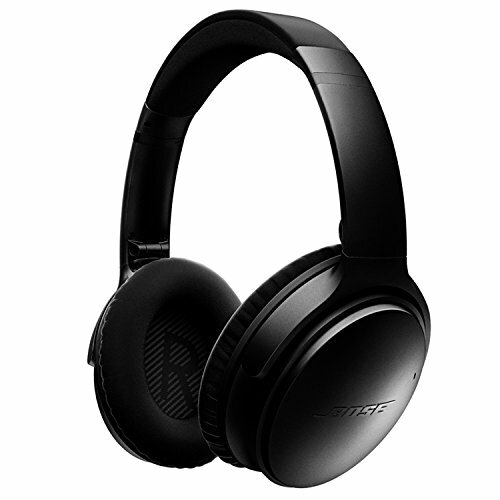 The Bose QuietComfort 3 headphones are made to eliminate noise and let you get more out of your music. While cancelling out ambient noise, they deliver rich, lifelike sound and can be used anywhere. They feature a compact, on-ear design and have been touted as some of the best on-ear headphones available. The built-in features let you take calls and enjoy sound the way it was meant to be heard. The Beats Executive headphones have been described as some of the best over-ear headphones on the market, and they’re made to deliver uninterrupted, crisp sound. They have an aluminum body and soft ear cushions. Since they feature active noise-cancelling technology, they’re able to detect ambient noise levels and counteract the noise with opposite sound waves. The Beats Executive headphones produce a high-quality sound profile and offer sonically true midrange, deep bass and clear highs. 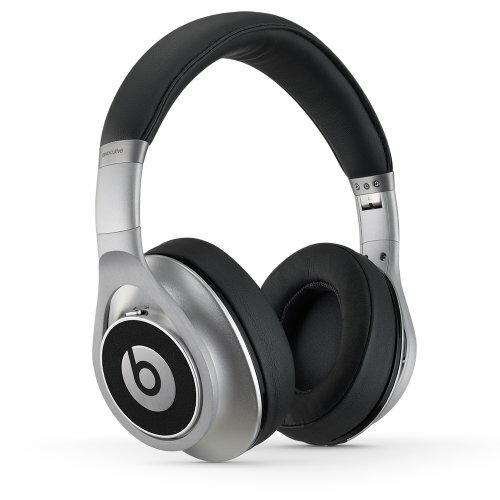 Like other products from this brand, the Beats Executive headphones were made famous by Dr. Dre. With a comfortable, lightweight profile, they can deliver an enhanced listening experience in any environment. If you’re looking for some of the best overall noise-cancelling headphones, then the Bose QuietComfort 35 could be in your future. 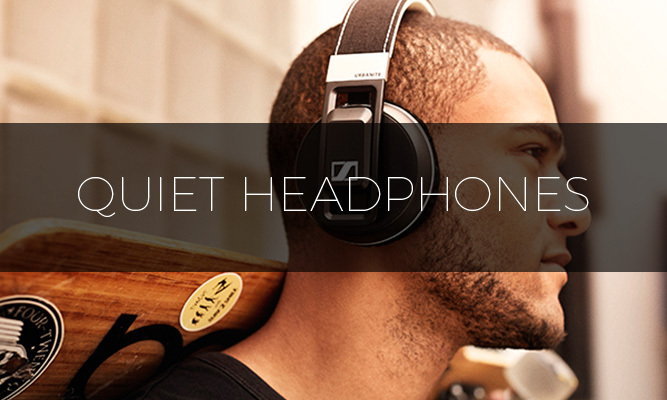 With sophisticated audio technology, these headphones deliver world-class noise cancellation. They’re capable of enhancing the sound of music while eliminating annoying environmental noise. Since they’re made with a wireless design, they can be used far away from a music source. For balanced audio performance, they use equalizer settings that are volume optimized, which deliver great performance at any volume. The Bose QuietComfort 35 headphones offer a battery life of 20 hours per charge, and when used in wired mode, they’re good for up to 40 hours. They can even be used to take calls from your smartphone. 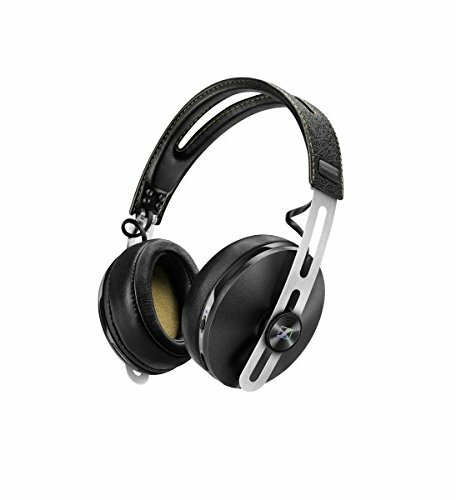 A final product to consider is a pair of Philips NC1/27 Fidelio headphones. With 40mm neodymium drivers, these headphones deliver high-fidelity sound. They have a standalone acoustic chamber, which increases overall sound precision and enhances your listening experience. On a full charge, these headphones will give you 30 hours of ANC play time, and you can get unlimited talk and music time. For uninterrupted enjoyment of your audio, these headphones don’t produce a hissing noise, which maximizes audio quality. The deluxe memory foam cushions deliver long-term comfort and can be worn for hours. 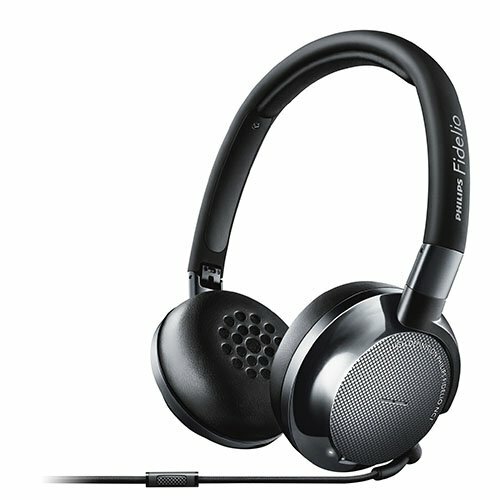 If you don’t want to hear anything but high-quality sound, then consider purchasing the Philips NC1/27 Fidelio noise-cancelling headphones.